Citigroup is reported to have developed a receipt that would take the risks of crypto trading out the hands of investors. The US bank plans to act as an agent issuing so-called Digital Asset Receipts (DARs), or DARs, to enable trading by proxy. If approved by regulators, the new system would fall within existing institutional frameworks, helping shore up confidence in the coins as a legitimate investment class, according to those familiar with the matter. DARs would work in a similar way to American Depository Receipts (ADRs), which are certificates that represent shares of a foreign stock issued by a bank. The bank has reportedly developed a “Digital Asset Receipt”. It would allow crypto assets like Bitcoin, Ether and Litecoin to be represented via these certificates, thus allowing institutional investors to trade crypto assets more safely. The structure could allow them to fall within existing regulatory regimes, giving more confidence to investors. The volatility of the digital currencies, which are traded online, has raised doubts for traditional finance players around the future and safety of the assets. On Sunday, the US Securities and Exchange Commission said it was suspending all trading in two investment products that track cryptocurrencies. But if Citigroup was to move ahead with the plans, it would help bolster confidence in the sector. Many investors have taken precautions around the online currencies given the lack of regulatory protection on investments, vulnerability to money laundering and the susceptibility of crypto exchanges to hacks. 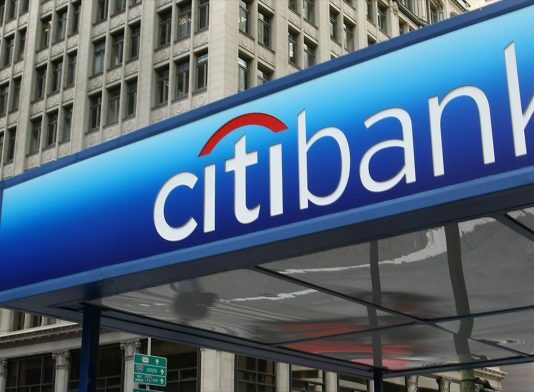 According to initial reports from Business Insider, the product has been developed in collaboration between Citigroup’s capital markets origination team and the depository receipts services team. The bank will contact the Depository Trust & Clearing Corp, a financial company providing clearing and settlement services, about its Digital Asset Receipt.